The SG Show #43 - Home Alone? 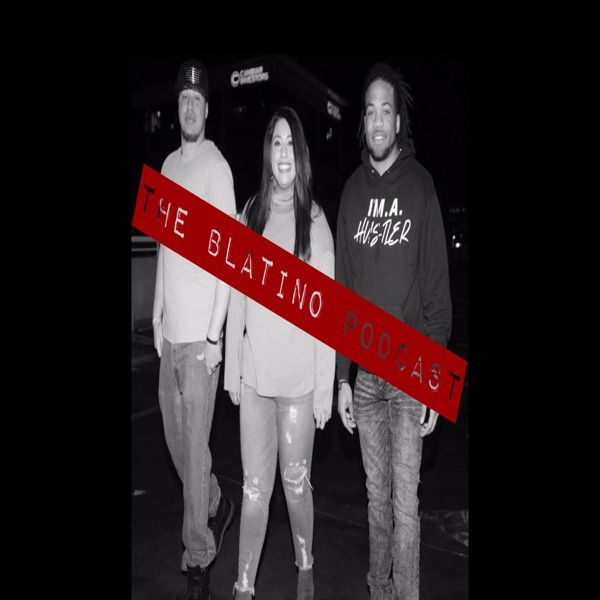 Listen to the latest show. Sam's getting ready for summer camp, this time for two weeks. We talk about movies, the Titanic, and being left home alone. Thanks to 3 Blind Mice for their provacative voice mail. Don't you just love Victoria's voice? 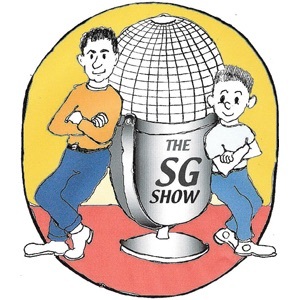 By the way, thanks to Dr. Bumper, you can now buy your own SG Show wear - stamps, t-shirts, clocks, even teddy bears. All proceeds from the sales we receive will be donated to charity. And here are some links to other things we discussed during today's show. The Trypod Network - what's on.